A South Korean independent documentary, Old Partner by director LEE Chung-ryoul will have its North American premiere in Manhattan, NY. 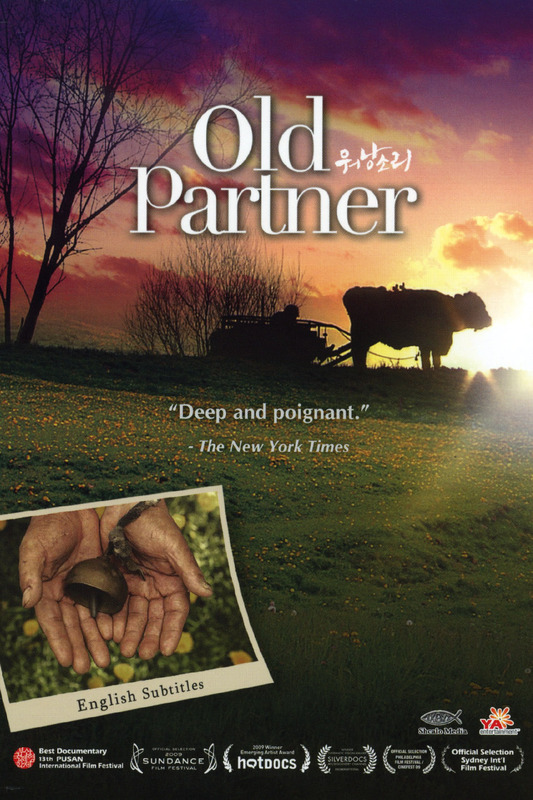 Old Partner, a touching human documentary, is an observation over years of a headstrong old farmer who is inseparable from his 40-year-old-ox who has served him over 30 years. Old Partner is the first independent film to top Korean box office reached the 2 million viewers mark. The film was invited by and praised at both Pusan International Film Festival 2008 and Sundance International Film Festival 2009. To purchase tickets or for more information, call at 201-560-8505.